Raquel Baldelomar is a motivational speaker who brings healthcare business insights to life with compelling facts, engaging visuals, and her uniquely memorable stories. Baldelomar’s perspective on the changing healthcare landscape comes from more than 12 years of healthcare marketing success as founder and managing director of the Los Angeles-based healthcare marketing firm Quaintise, as well as her unique personal journey to become a better advocate for her own health. Baldelomar is a dynamic writer and speaker. She is a Forbes leadership contributor where she covers work-life balance, executive health and leadership topics. 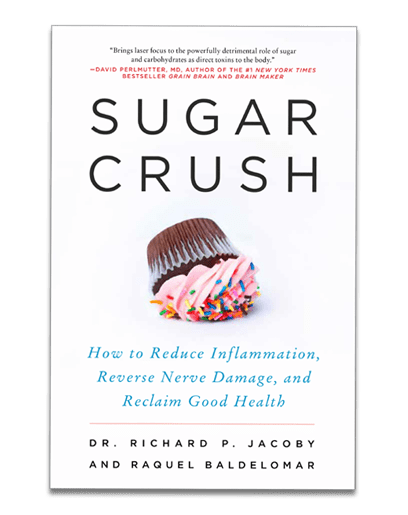 She is co-author of the book Sugar Crush from HarperWave publishers. 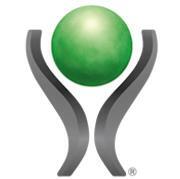 Baldelomar is also a frequent contributor to Advertising Age, Physician Magazine and Modern Healthcare. She provides keen insights into successful marketing techniques that speak to the shifting demands of healthcare consumers. She explains the power of social media and the importance of analyzing relevant metrics to create the strongest possible impact. She illustrates how new healthcare technologies combined with consumer-driven strategies are changing the healthcare landscape. Details from her personal journey to take charge of her own health provide a meaningful bridge between her professional know how and her deep understanding of what savvy healthcare consumers will increasingly demand. As a businesswoman, she also has first-hand knowledge of the challenge many leaders face in maintaining work-life balance and making healthy choices while striving to build a successful career. What makes Baldelomar stand out in a crowded field of speakers? 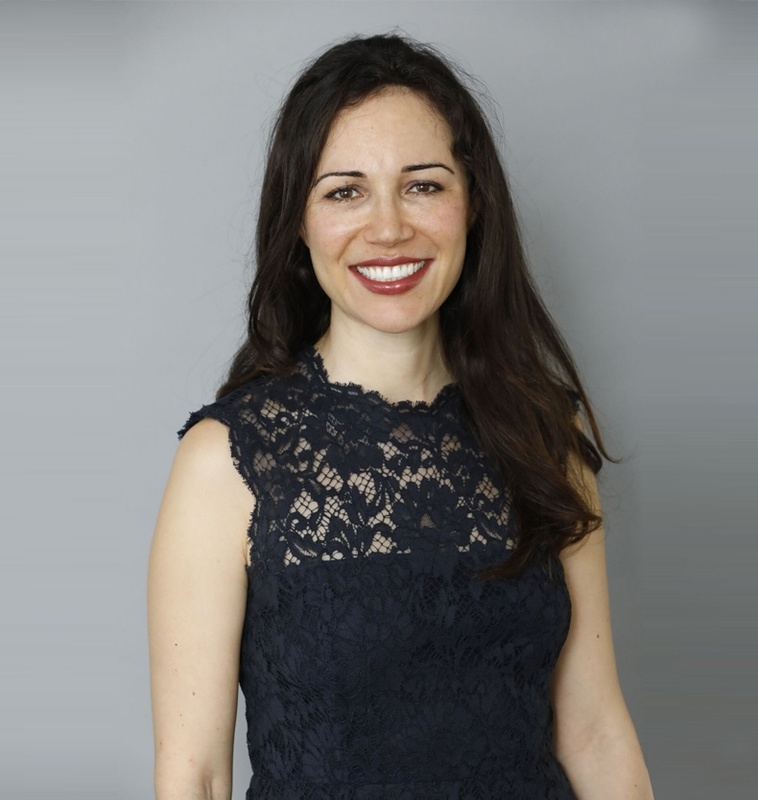 She connects successful marketing strategies and healthcare industry insights to the human psychology that drives our behavior. She creates customized presentations. Raquel’s industry knowledge is both broad and deep, which enables her to customize presentations to your needs. She will ignite your event. Her presentations are lively, professional and seeded with a personal passion that increases their relevance and impact. She is responsive and proactive, providing her clients with post-session recaps to make sure their needs are met. She can provide additional resources your audience may find beneficial to add value to her presentations. To book a speaking engagement with Raquel Baldelomar, email info@quaintise.com. Thank you for your interest in engaging Raquel Baldelomar for your next event. Please fill out the form below, and we will contact you as soon as possible.